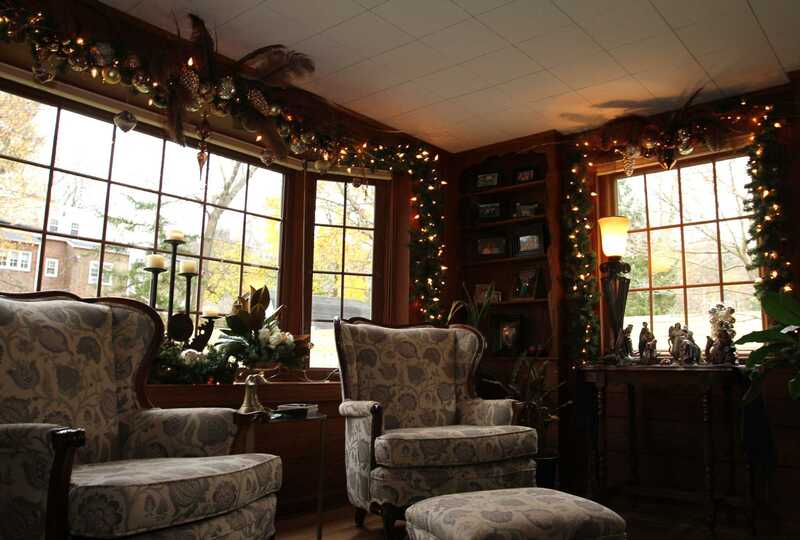 A reading room in a home owned by Brian Rodabaugh and Andrew Kyprian. The 15th annual Sugar Plum Tour raised over $125,000 for #Akron Community Foundation’s Gay Community Endowment Fund (GCEF) on Sunday, Dec. 4, 2016. GCEF awards grants to #LGBTQ organizations in northeast Ohio to help them with programming and advocacy. Last year, GCEF gave $42,000 in grants. 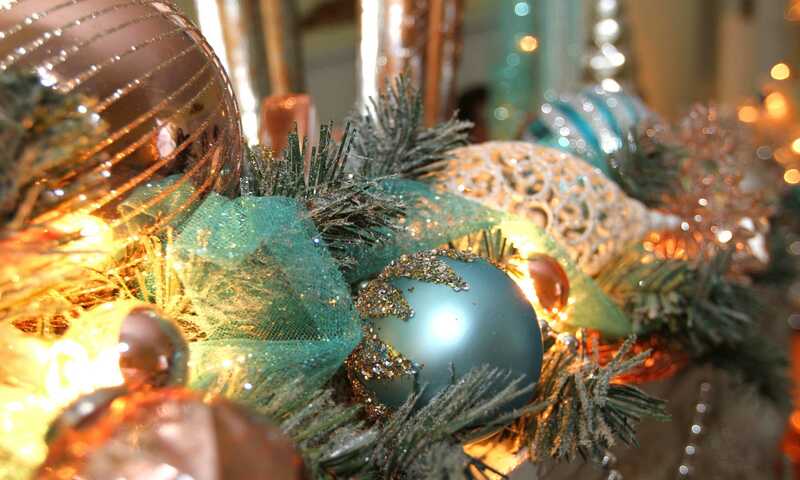 The Sugar Plum Tour invites Akron residents to open their homes for visitors to walk through and admire the holiday decorations. 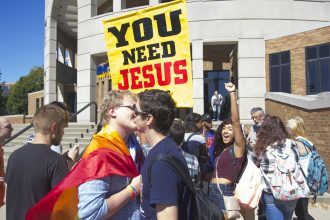 #Kent State’s #LGBTQ Student Center‘s Quest Mentor Program received a grant from GCEF. The Quest program pairs LGBTQ college students with LGBTQ professionals, to form bonds and become advocates and mentors to each other. 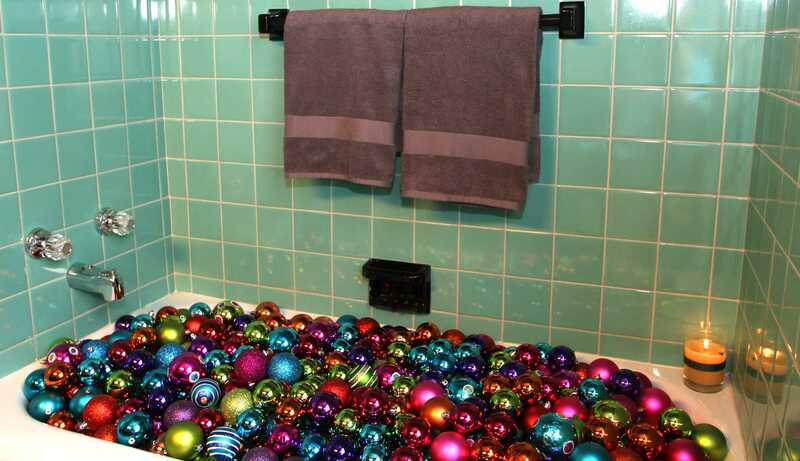 Christmas bulbs fill a bathtub in a house owned by Brian Rodabaugh and Andrew Kyprian. 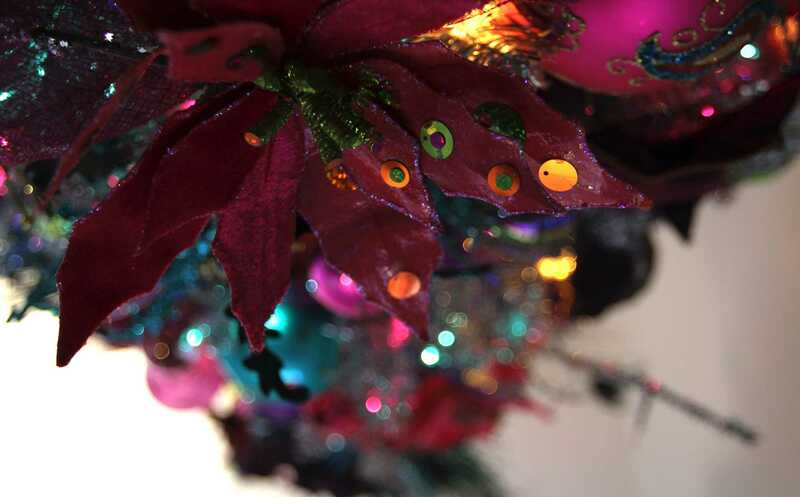 Garland adorns the mantle in a bedroom in Julie Miller’s home. 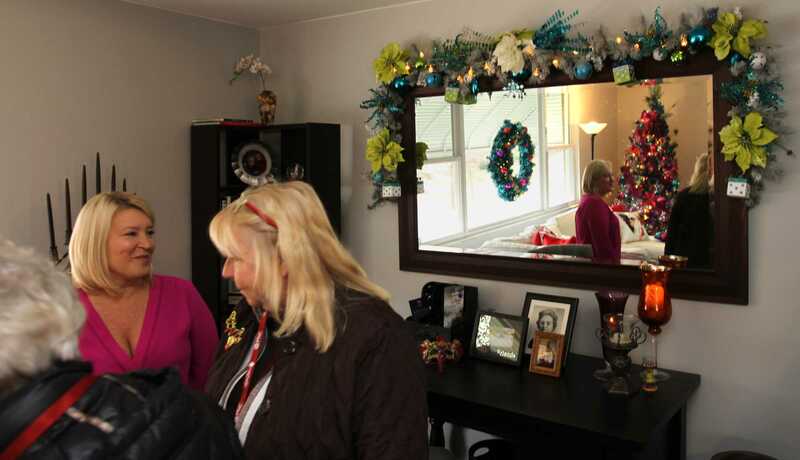 Julie MIller (left) greets guests into her home for the tour. 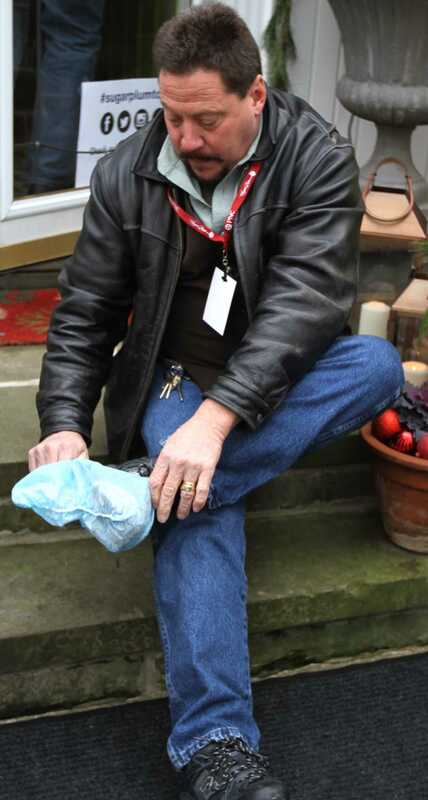 Ken Gribshaw of Akron puts protective covers on his shoes before he enters a house on the tour. 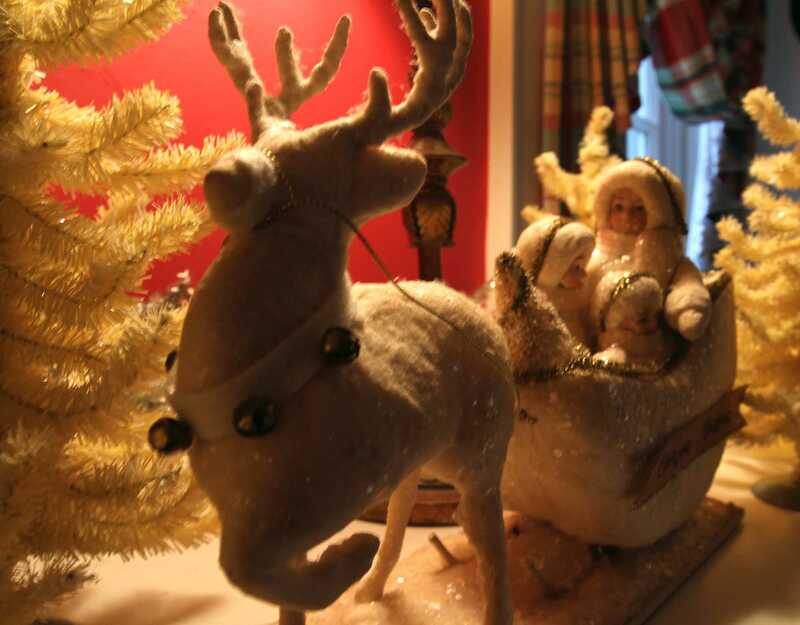 A stuffed reindeer sits on the mantle in KSU graduate, Dr. Alice Christie’s home. A communtiy member walks up the stairs of a house owned by Dr. Alice Christie, a Kent State graduate. 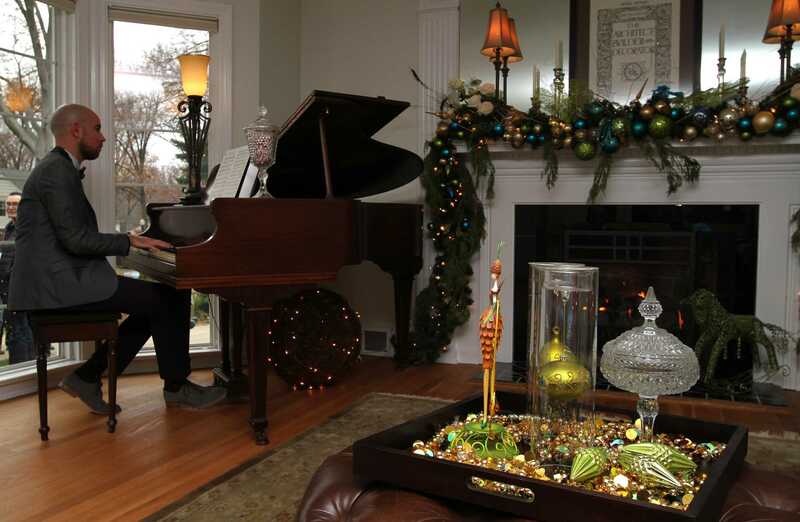 Josh Ice of Columbus plays piano in a house owned by Brian Rodabaugh and Andrew Kyprianou. 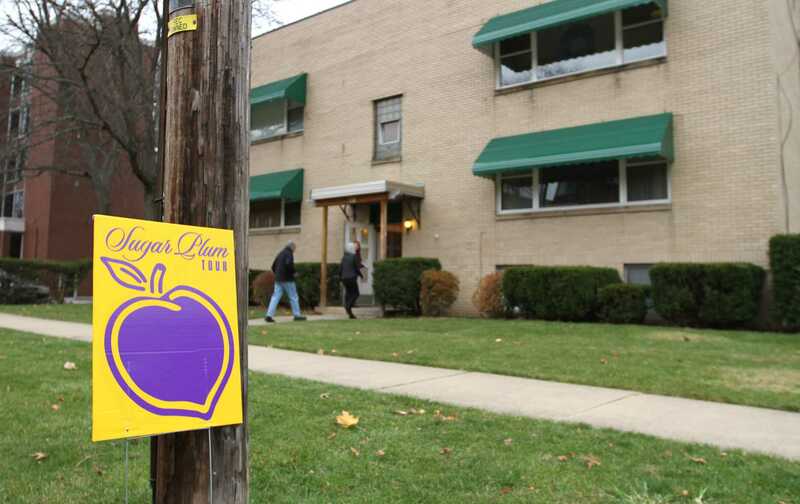 A Sugar Plum Tour sign outside Julie Miller’s home, which she opened for the tour. 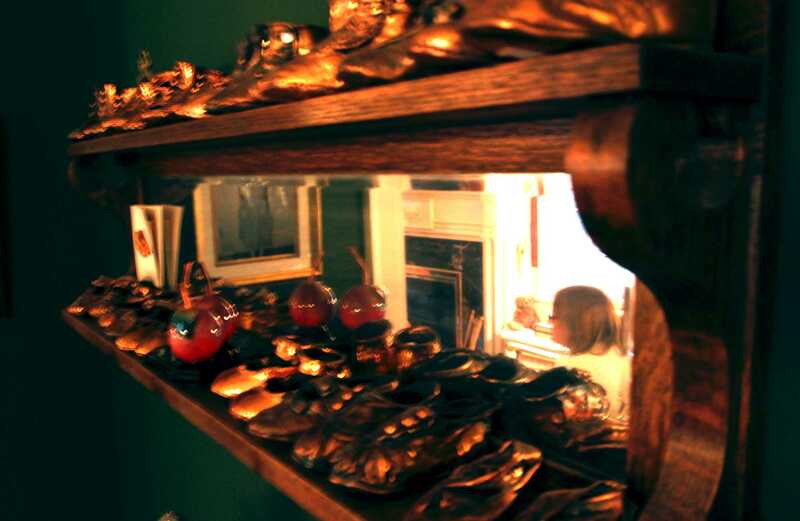 Bronze shoes sit on a shelf in a house owned by Kent State alumna, Dr. Alice Christie. 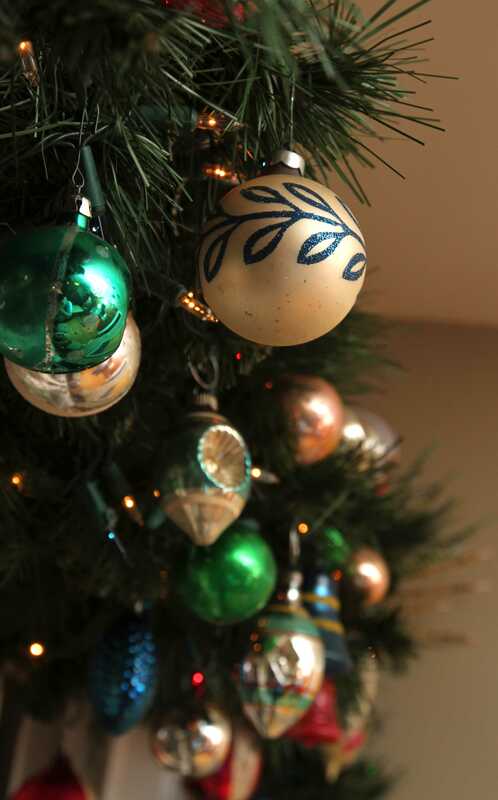 Julie Miller’s Christmas tree was decorated with bright blue and pink accents. 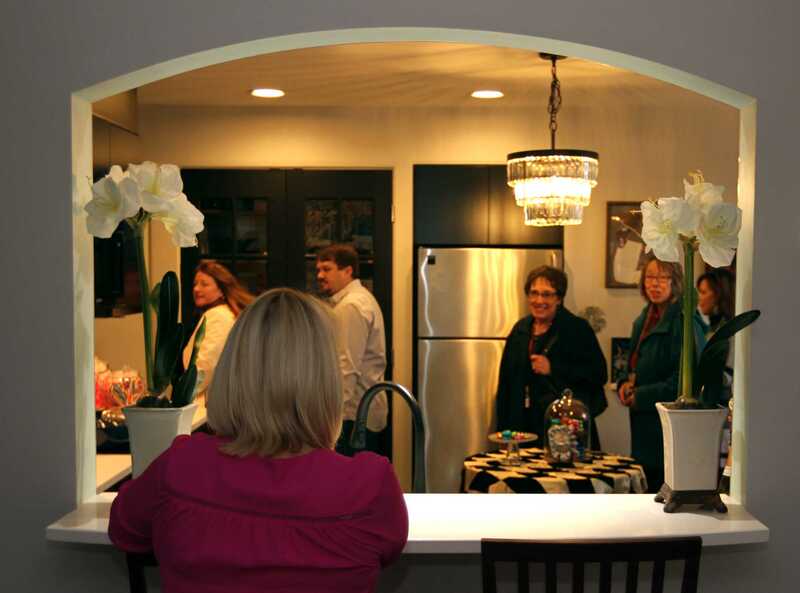 Julie Miller (pink) looks into her kitchen as visitors tour her second story condominium style home. Brian Rodabaugh hand made the garland which hangs above a kitchen window. Freshman photojournalism major from Toledo, Ohio.